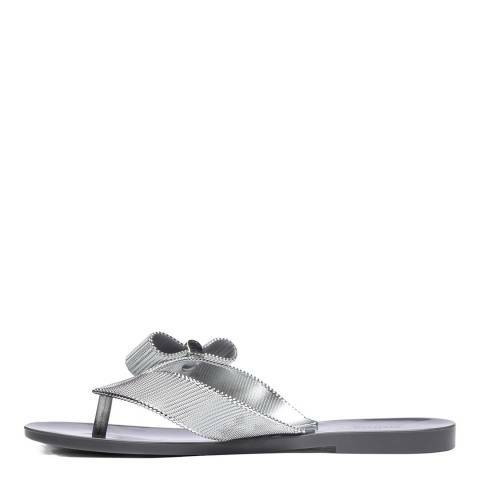 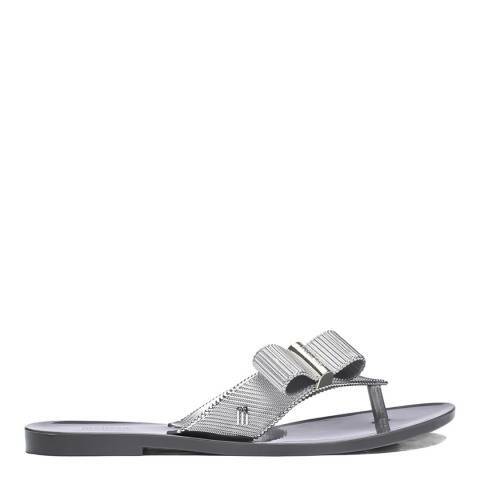 Melissa's collaboration with designer Jason Wu hits a high note with these chic thong sandals. 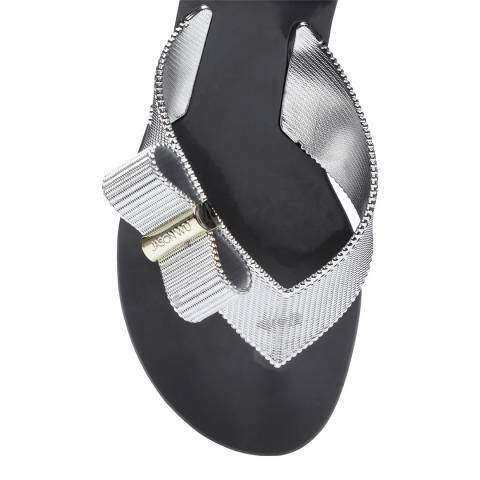 Featuring a grooved metallic finish on the straps, with a special grooved beautiful metallic bow on one side of the strap, fastened with a Jason Wu pin. This style features a padded footbed with Melissa signature fruit scent, adding a unique touch to this style.